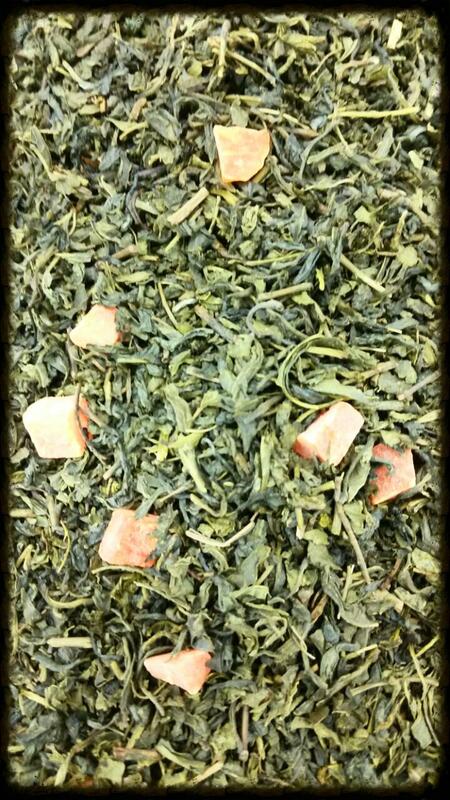 This blend of our best tea and mango extracts is the perfect choice for the mango fans out there. And if you aren't one, you will be after trying this! Hot or cold, this tasty blend is fit for serving all year round.